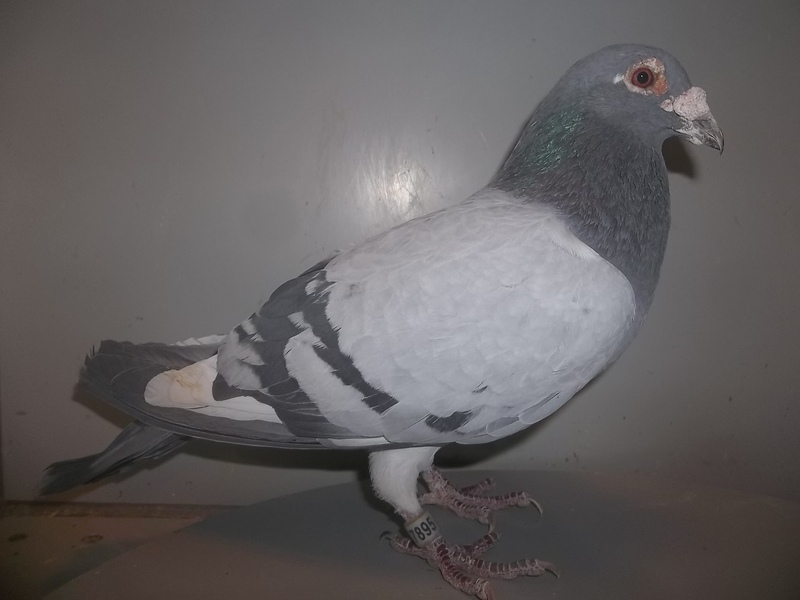 Many fanciers across the U.S. including myself have won with this great old line of family of birds. 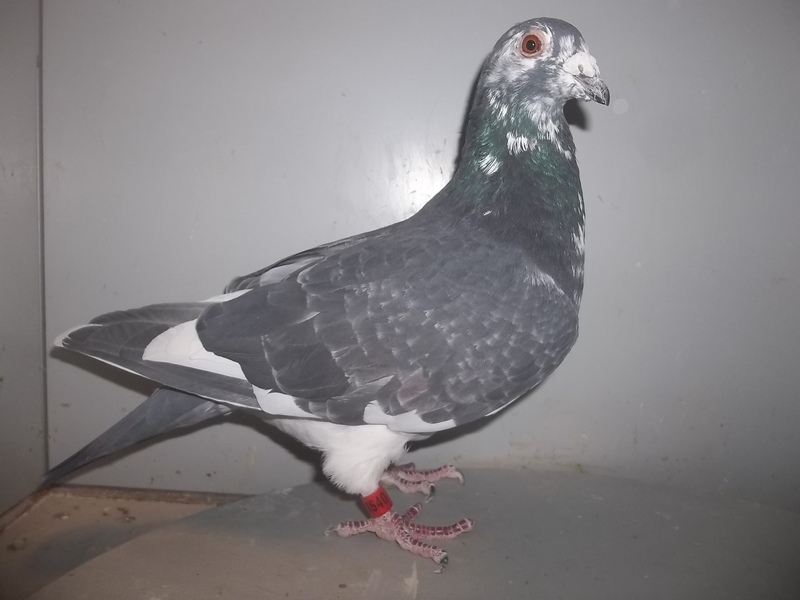 Some racing pigeon highlights are winning 1st National Ace Long Distance Ace Pigeon, numerous club/combine average speeds, multiple champion bird awards, and races ranging in distances of 100-600 miles all over the U.S. 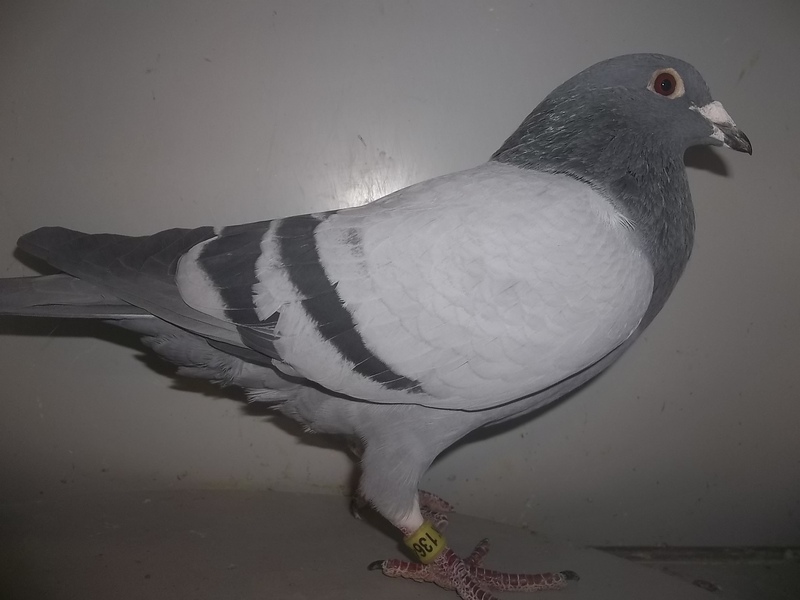 These birds listed below are based on Thomas Peeter's long distance Barcelona champion "Diego Armondo" as well as "Ballon" & "Kleine Molenaar", Germaine Imbrecht's long distance Champions "LeFou", Andre Vanbruaene's "Barcelona Two" that won not only Barcelona Natl' but International as well vs over 13,000 birds in 84', George/Victor Fabry's champions "McArthur" & "Aiglon", & long distance Belgium champion Leopold Coudou. 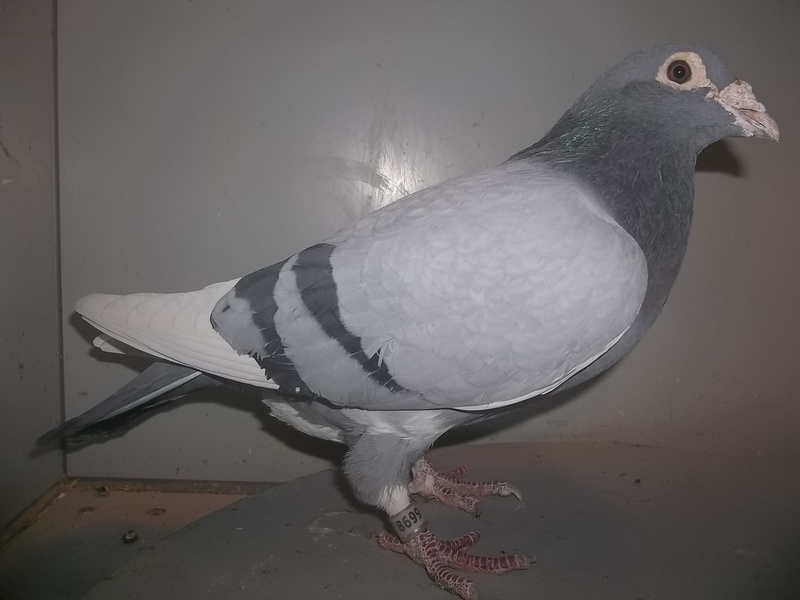 If you are tired of loosing birds every year or not being able to compete against others at the local level, these birds may be the answer. 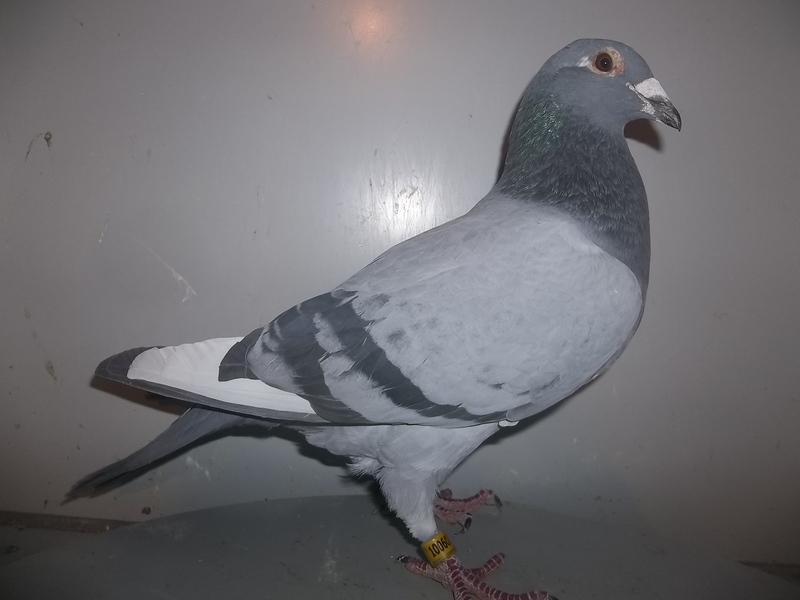 Birds listed below are off the best bloodlines money can buy, yet priced on a working man or women's budget!!! 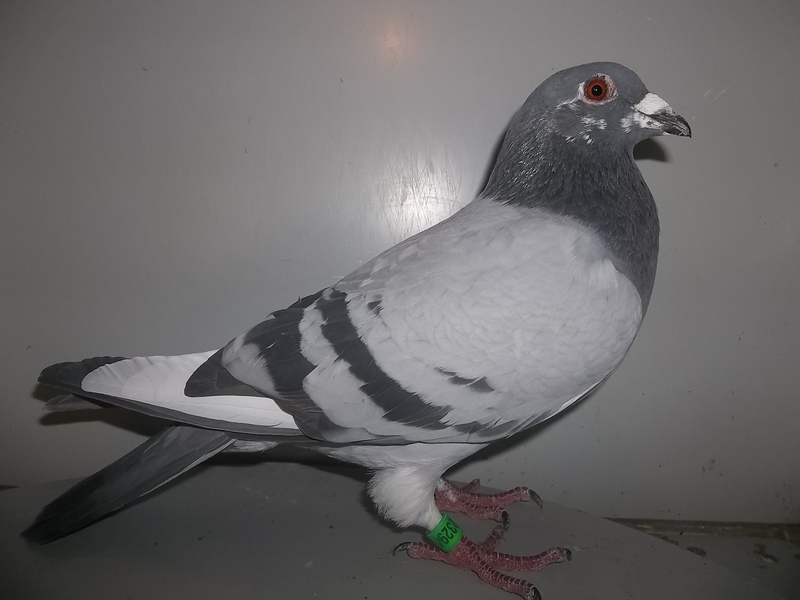 I have over 25 years in the hobby and let my race results/reputation speak for itself. 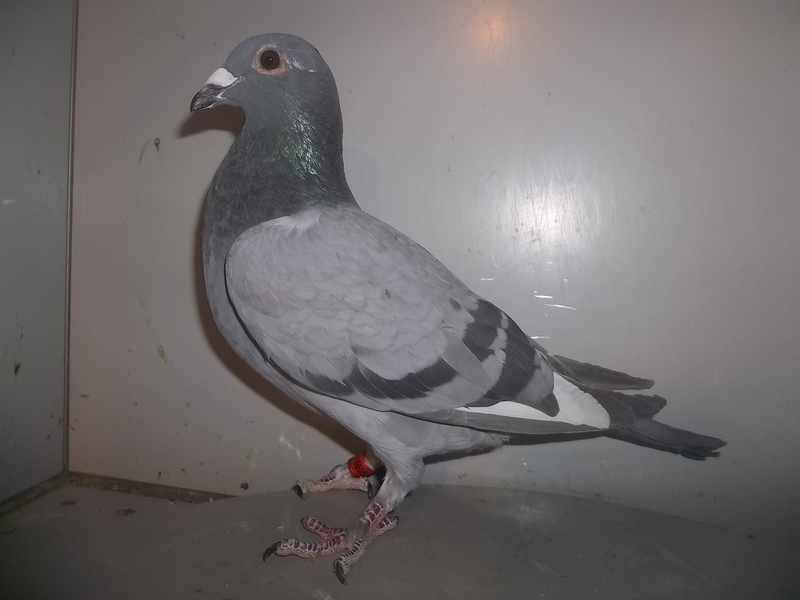 As you can see, these birds have never been bred from and can be the foundation for any loft for many years to come. 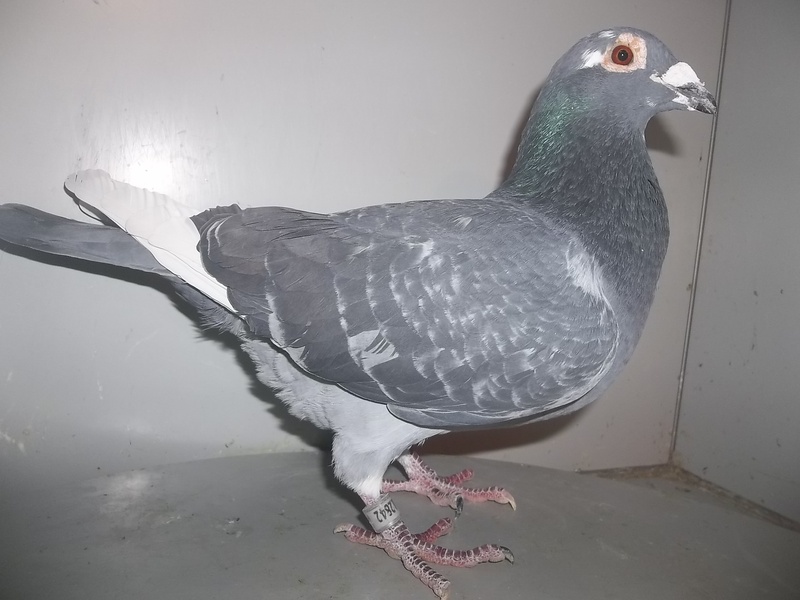 Many of these birds are bred by master breeder himself and original importer of what I refer to as the "Barcelona line", my good friend Harold Belka. 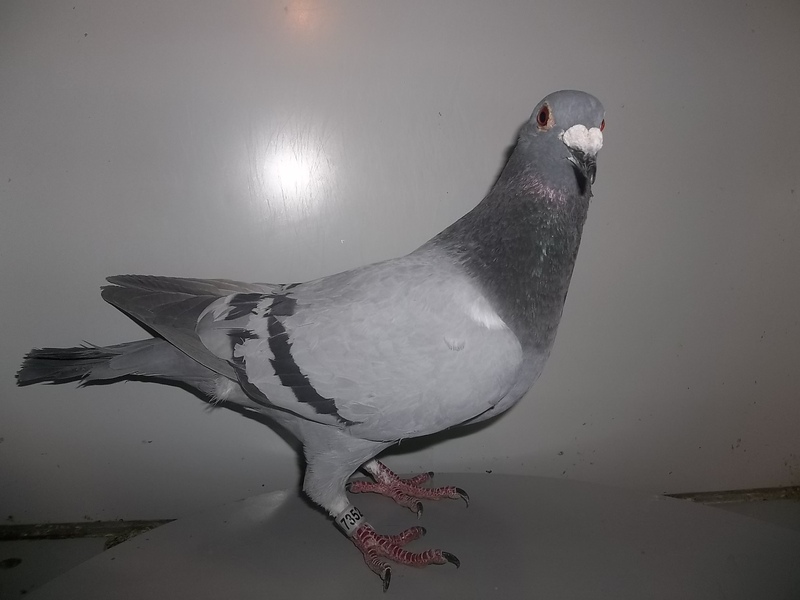 Birds listed below at these affordable prices DON'T come pedigreed. 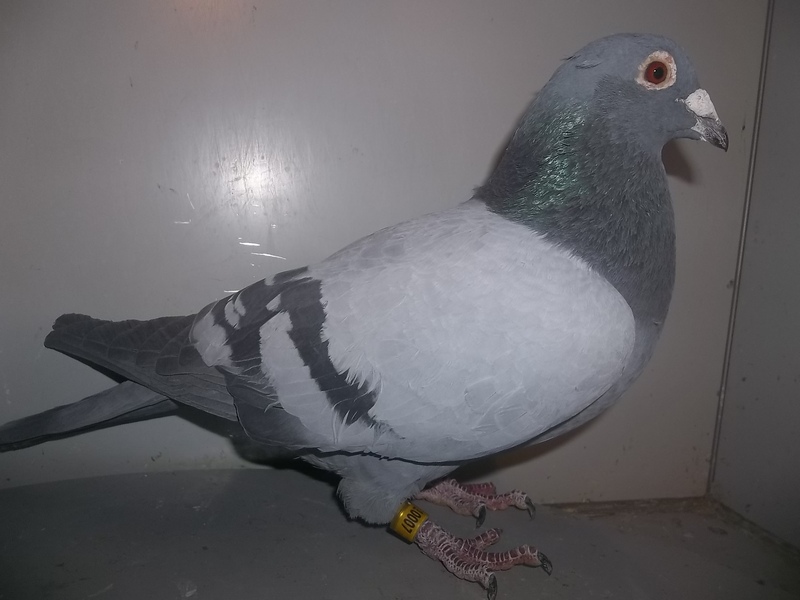 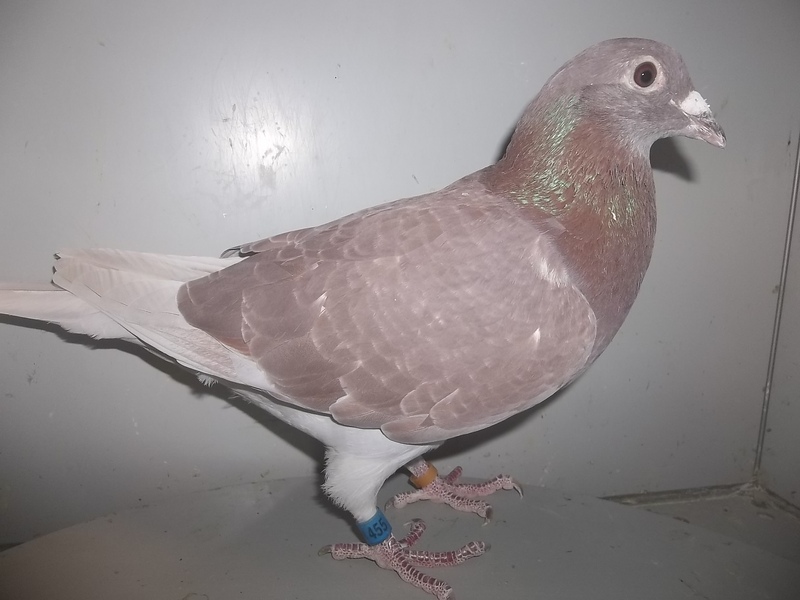 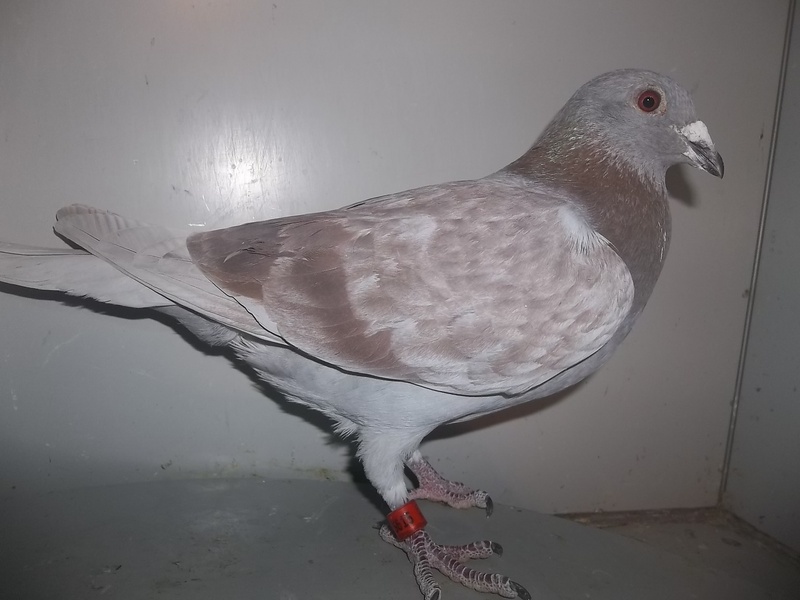 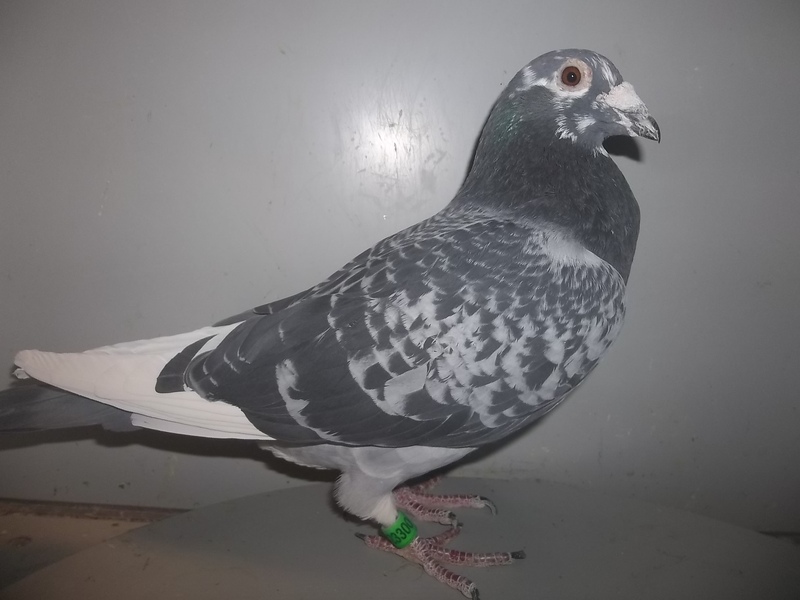 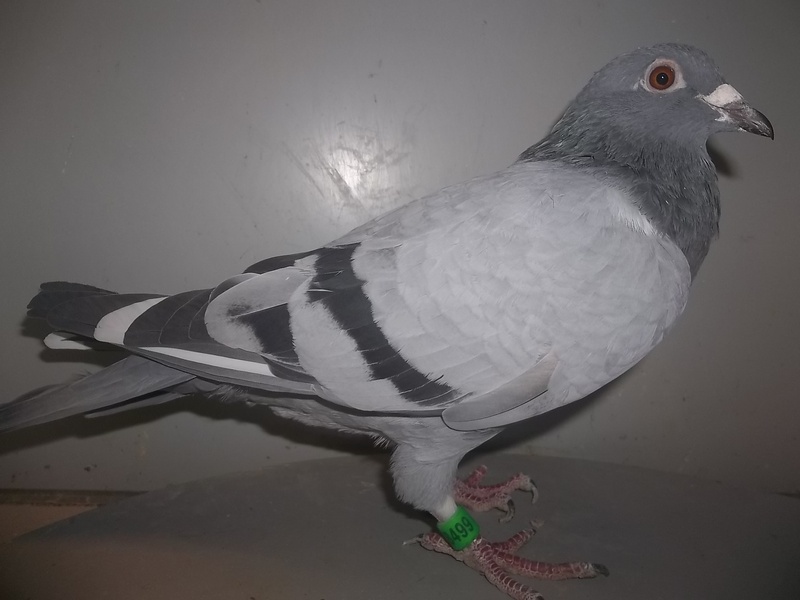 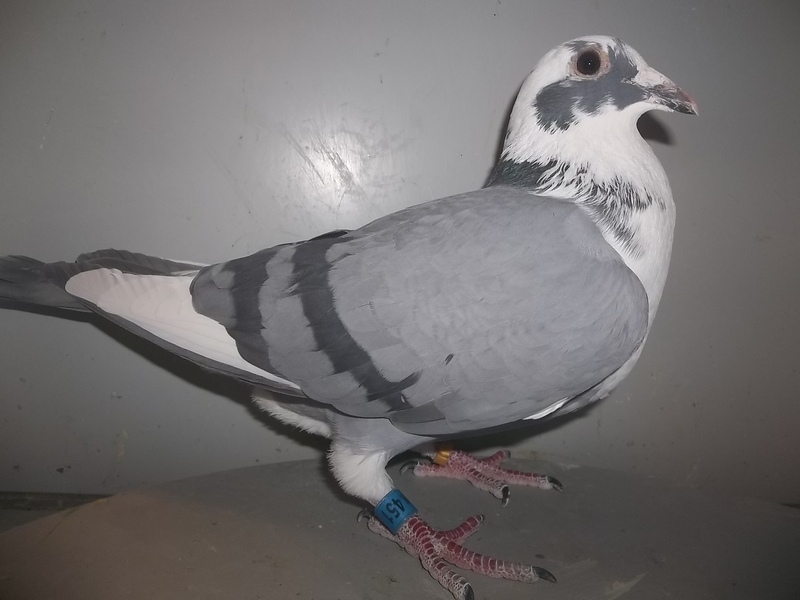 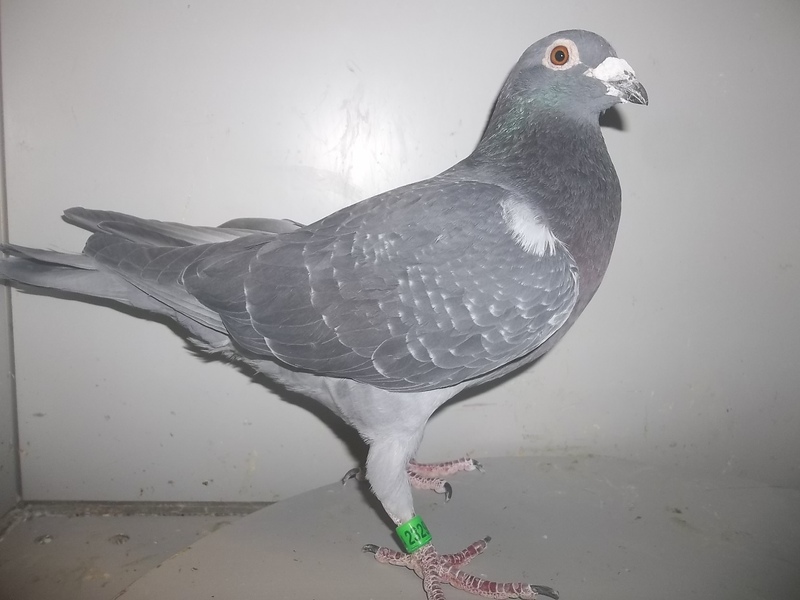 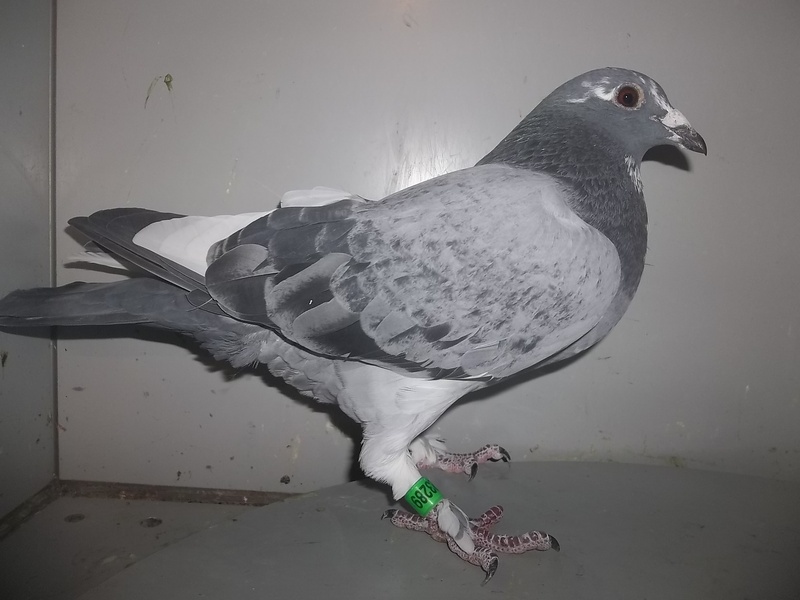 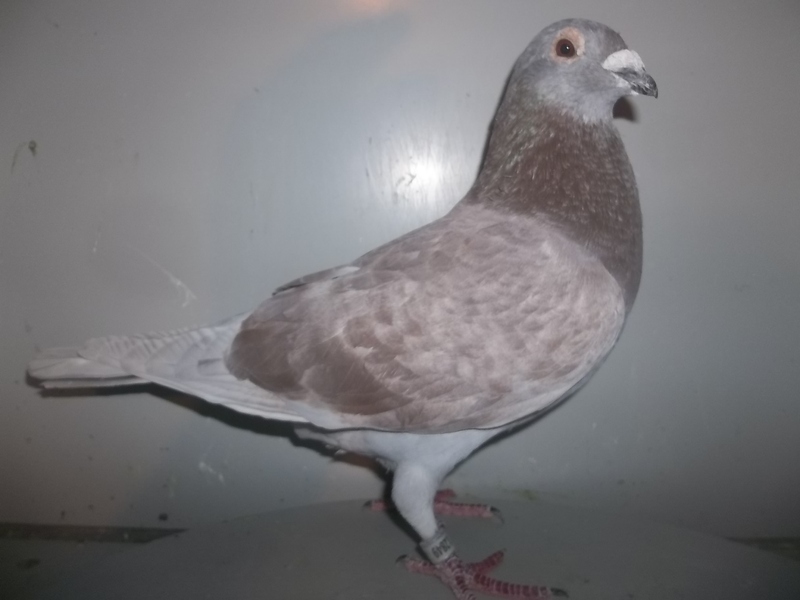 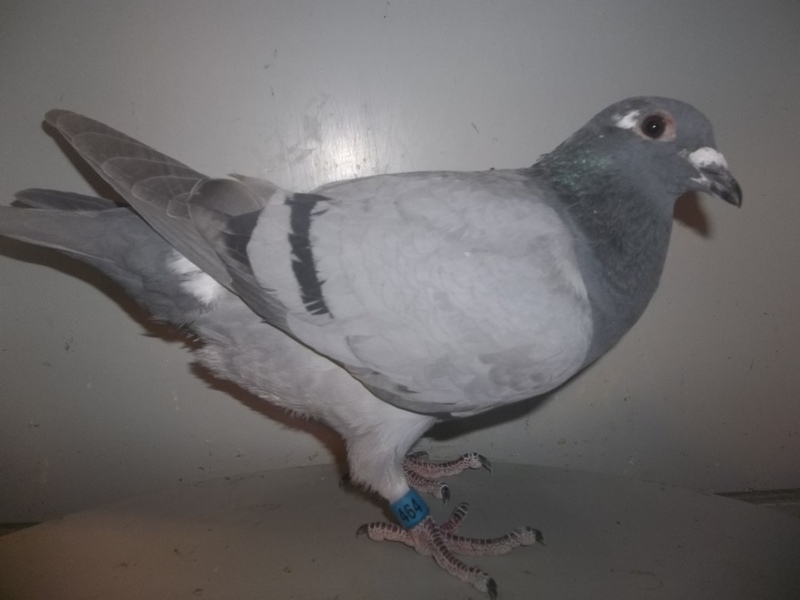 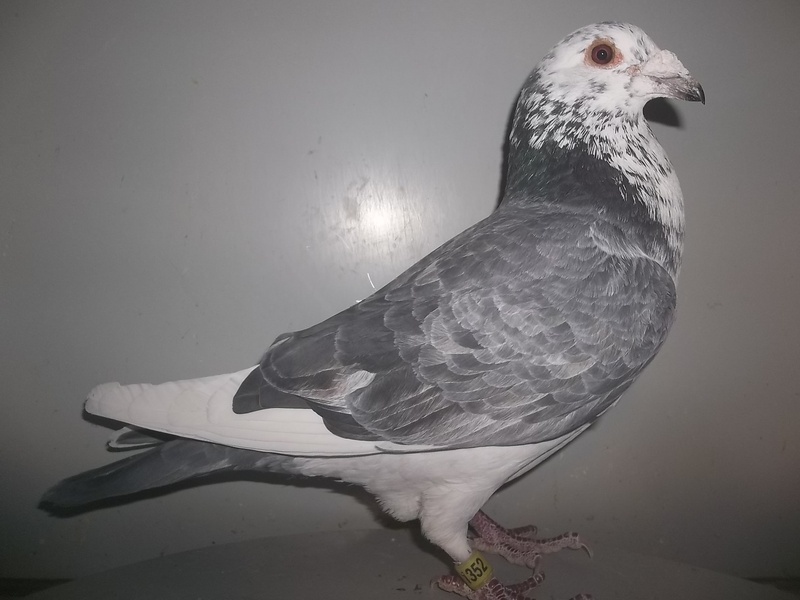 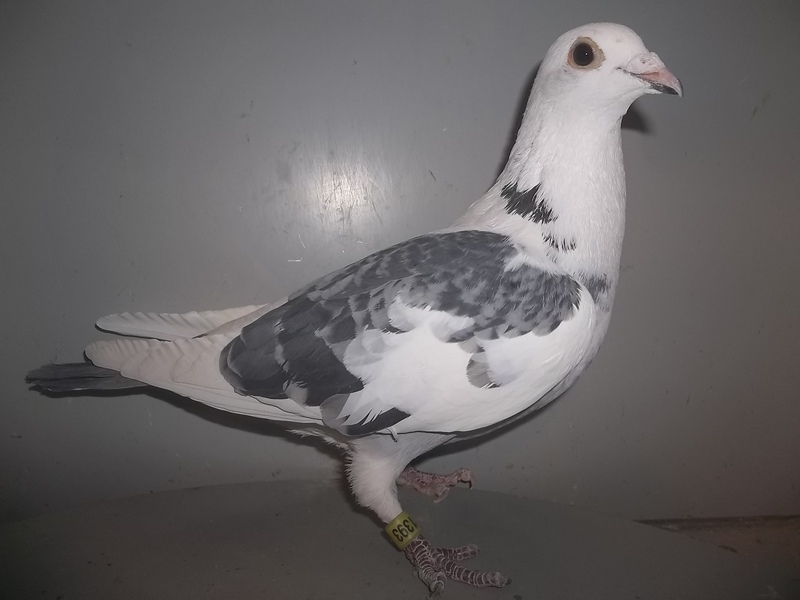 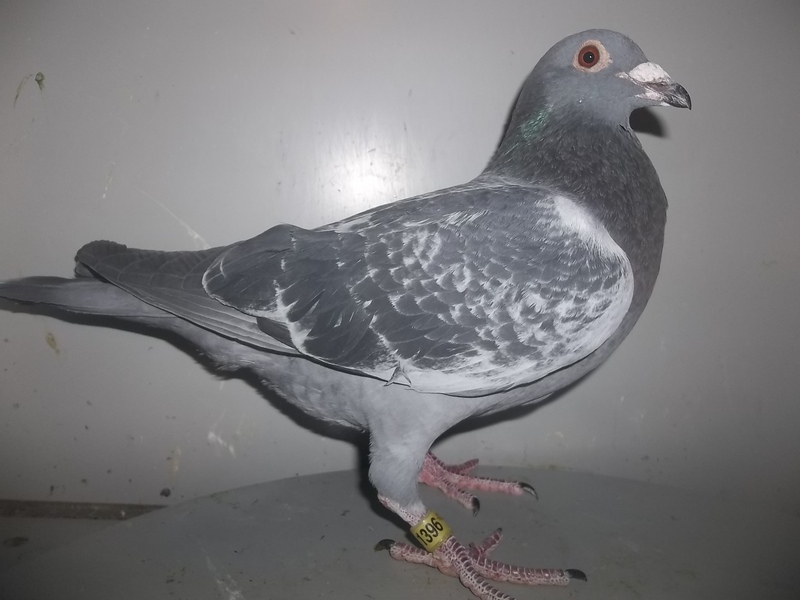 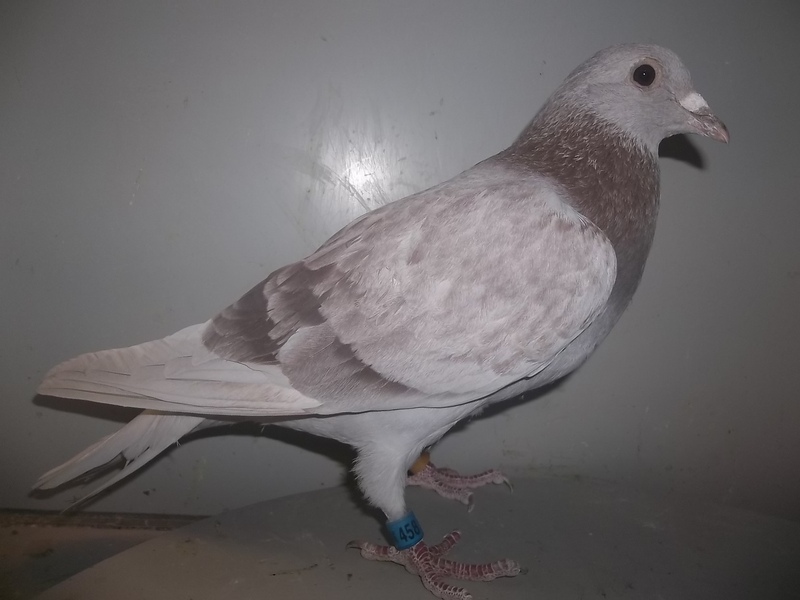 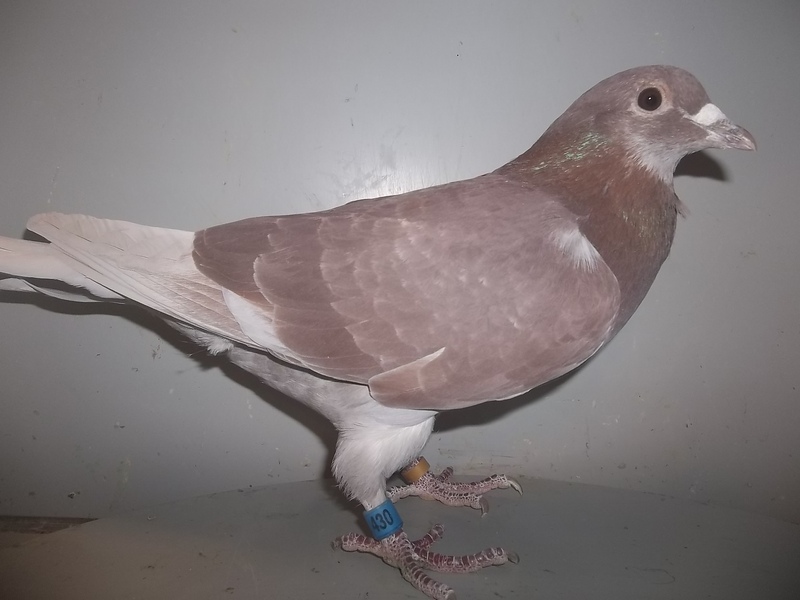 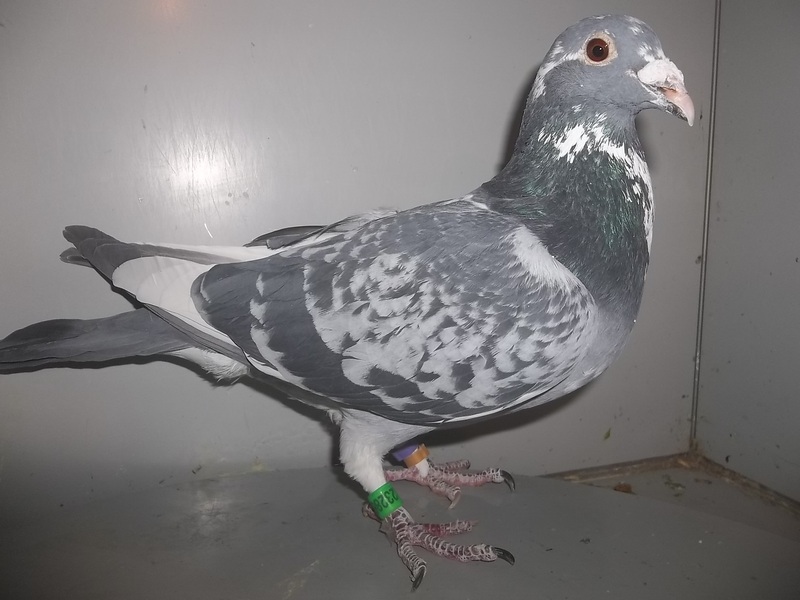 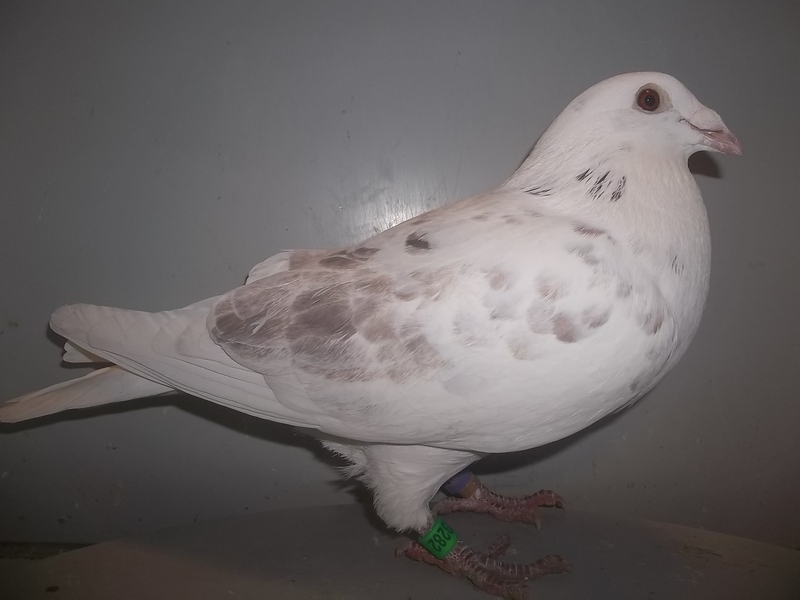 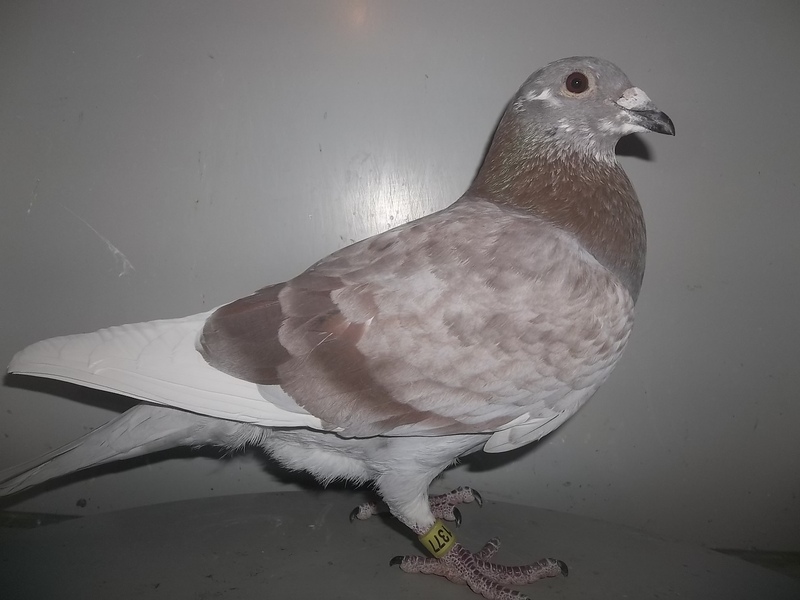 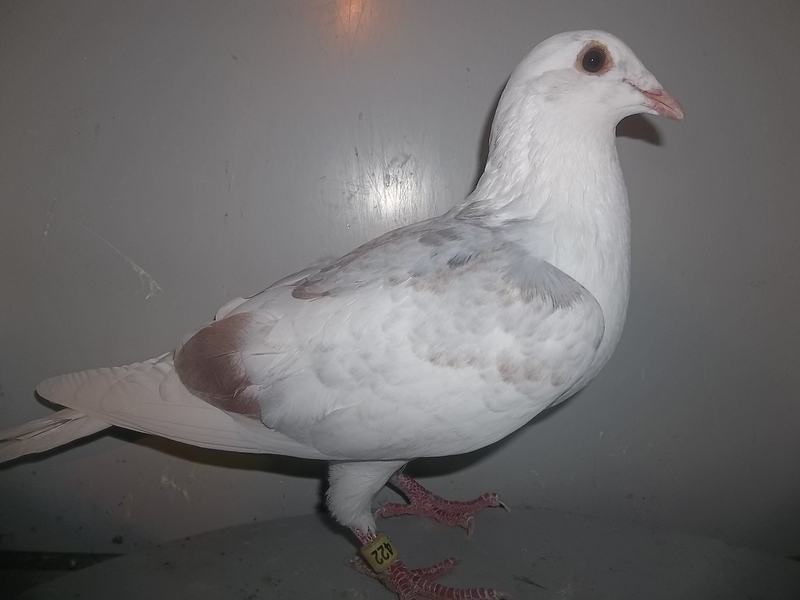 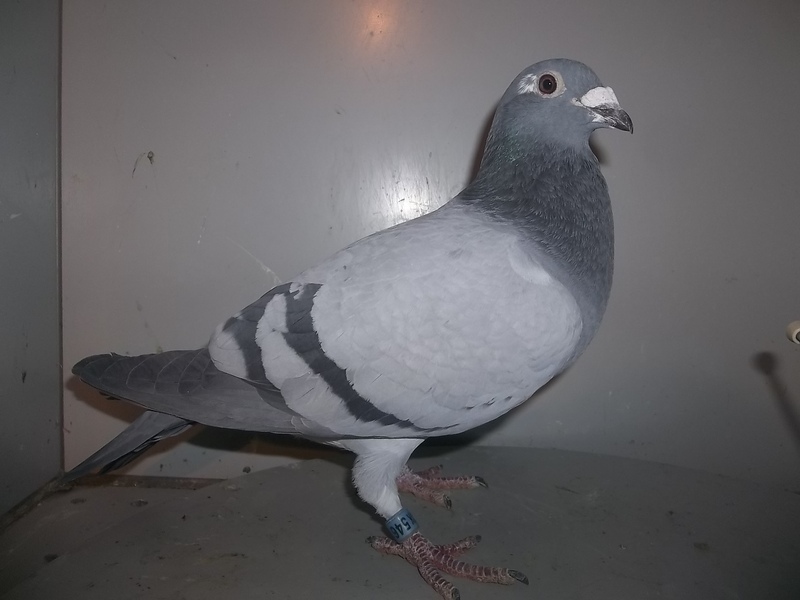 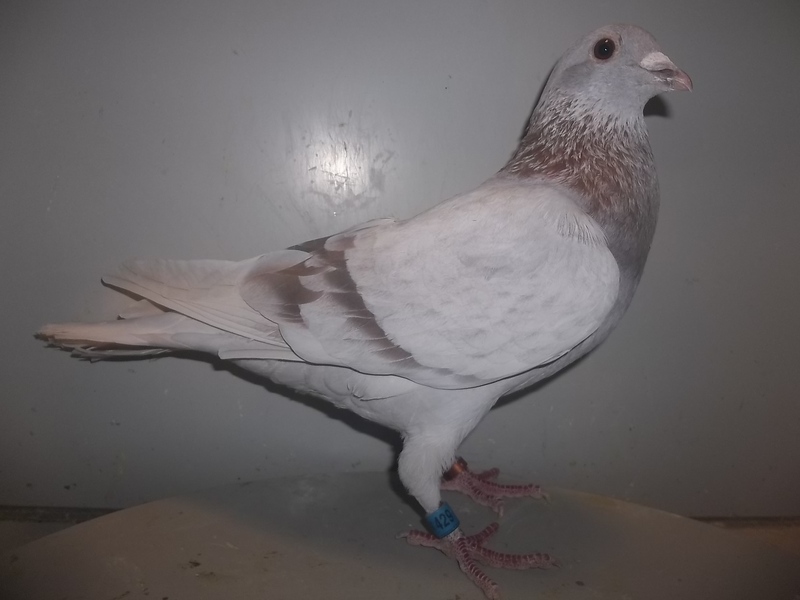 Goal is to make good pigeons available to those on limitted budgets, to hopefully enjoy the hobboy of racing pigeons as much as I have over roughly the last 30 years.